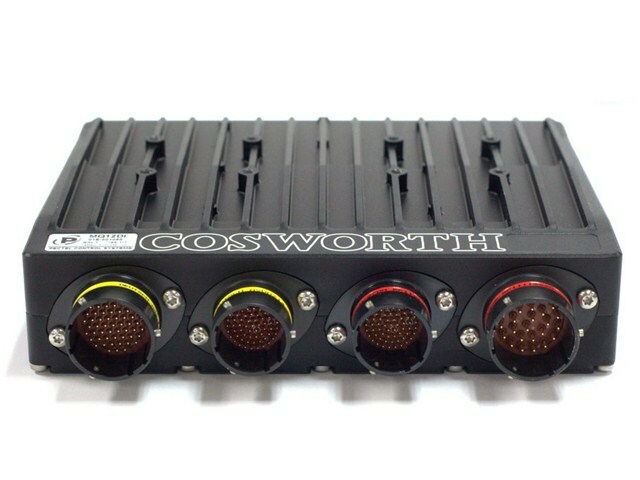 The MQ12Di is Cosworth’s second generation of Gasoline Direct Injection (GDI) ECU hardware. It builds on the success of the Pectel MQ12 ECU and IDU1 Injector Driver Unit separate box solution, which has been used successfully by teams in the World Rally Championship (WRC) and World Touring Car Championship (WTCC). 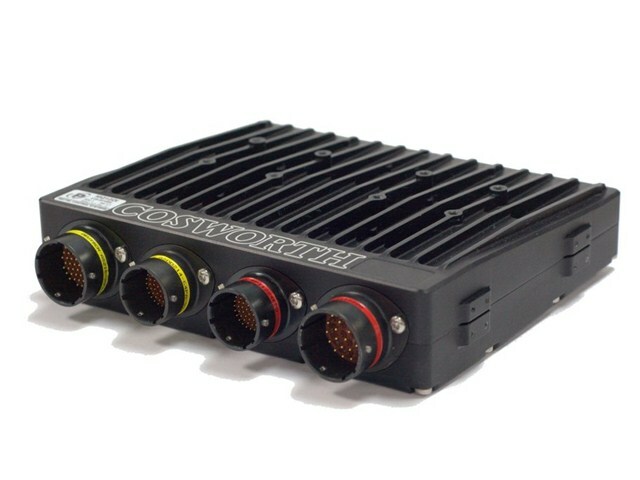 The MQ12Di also features a powerful new logging system, based on the Omega L2, which offers high bandwidth logging of ECU data across a dual port RAM device, along with a large data storage capacity.